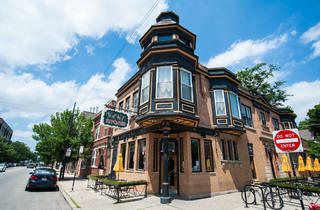 Roscoe Village has evolved into an ideal place to raise a family in Chicago over the years. 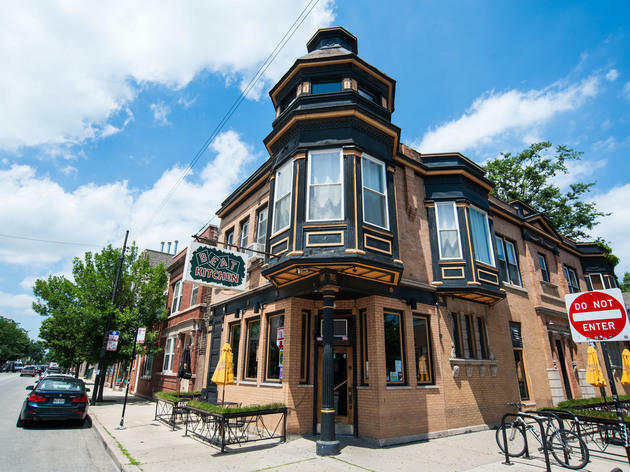 Sandwiched between North Center and Lakeview, the North Side neighborhood’s comfort, accessibility and safety make it an attractive option for people of all ages. 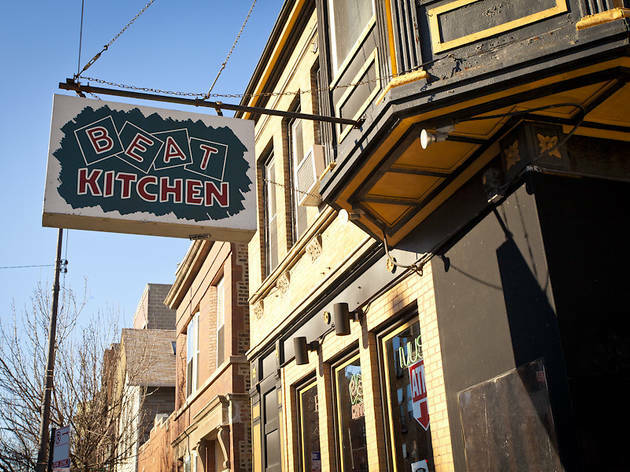 But it’s not just a sleepy little block—Roscoe Village is also home to some of the most exciting concert venues in Chicago. 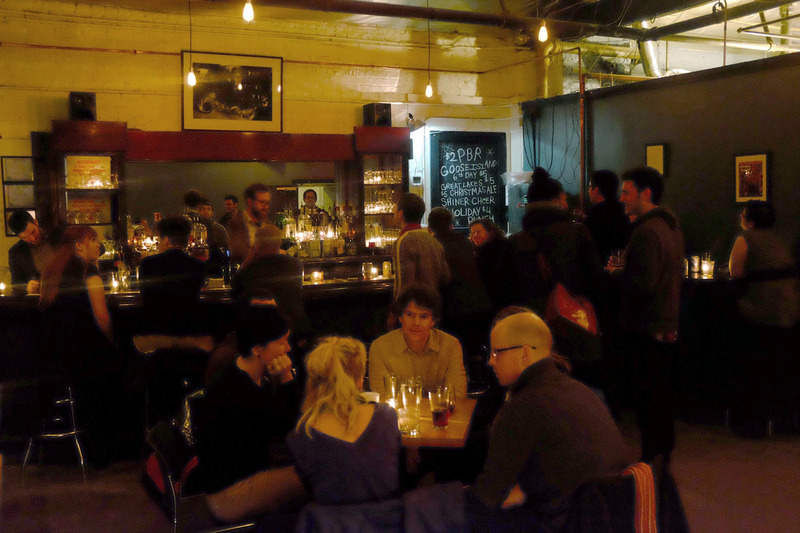 Poke around the cozy neighborhood for a bit, and before long you’ll be totally smitten. 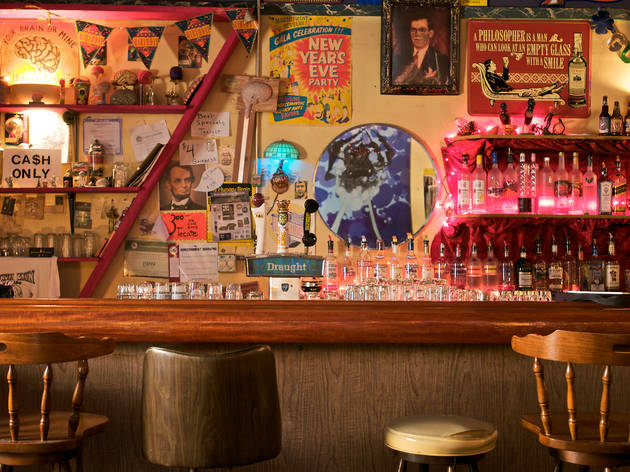 This welcoming corner bar in Roscoe Village is something of a stepping stone in Chicago's music scene, hosting many debut shows by local and touring bands in its dingy but intimate back room. On any given night, you'll find punk, garage and power-pop acts performing on stage while regulars post up at the bar in front. 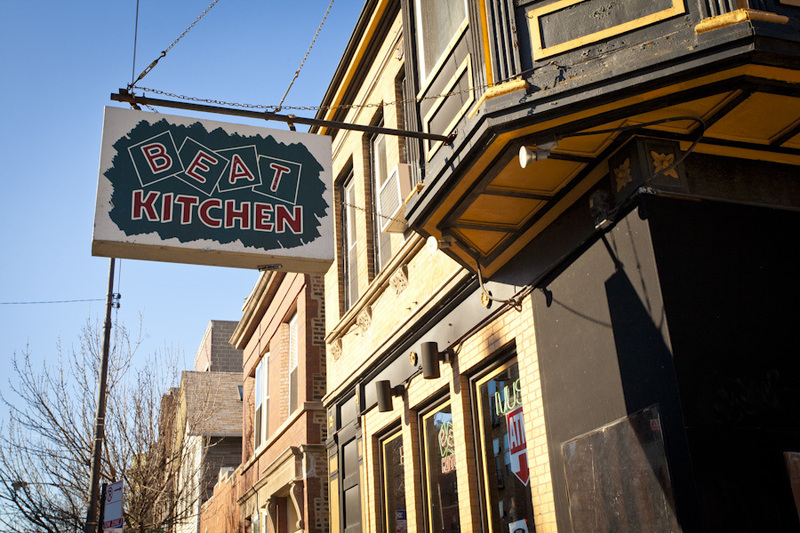 It's also a hub for local stand-up, hosting the weekly show Chicago Underground Comedy each Tuesday. Formerly known as the Viaduct Theater, this nondescript building over-shadowed by the Belmont overpass is home to some of the city's most progressive jazz, contemporary classical and improvised music. 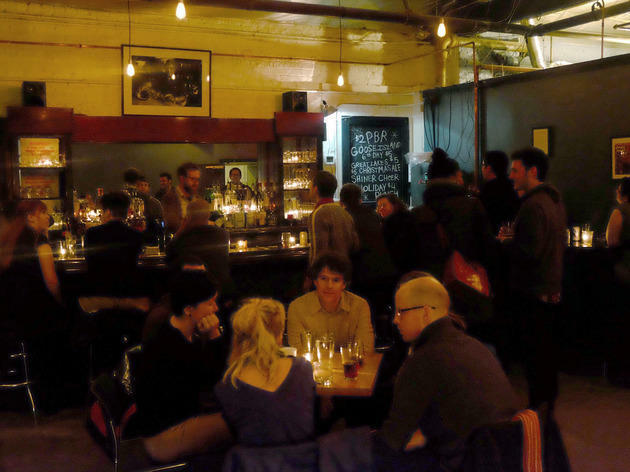 Founded by local drummer and Pitchfork Music Festival talent buyer Mike Reed, Constellation boasts two performances spaces and a bar offering reasonably-priced beer and cocktails. From local jazz groups to touring avant-garde performers, the venue is Chicago's home for anything that's "too weird" for the rock clubs. 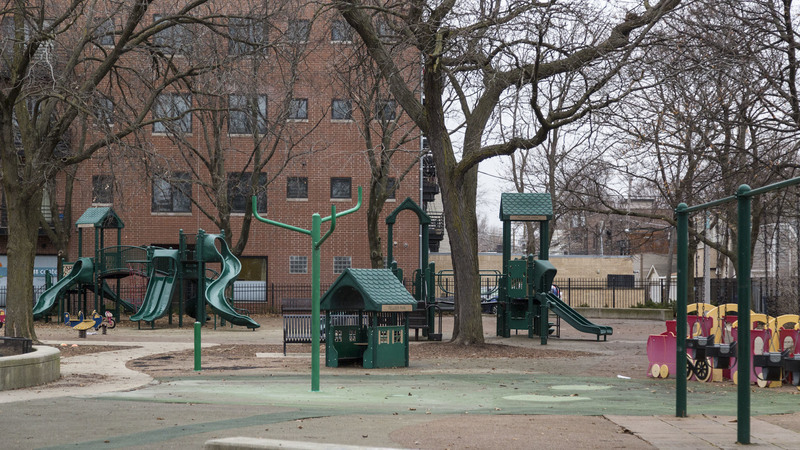 Hamlin Park is a huge reason so many families call Roscoe Village and West Lakeview home. 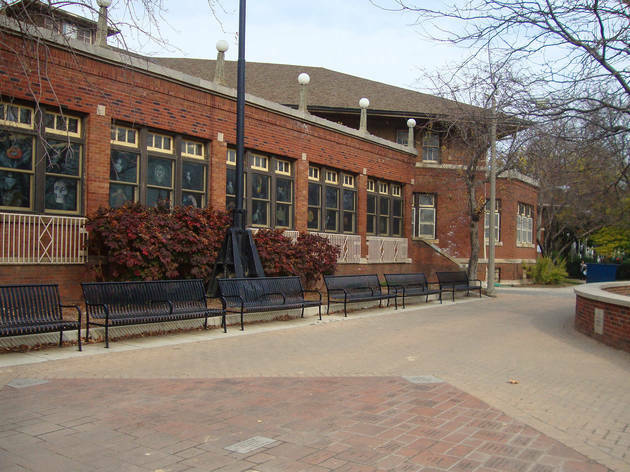 Complete with a field house, a pool, several baseball diamonds, tennis courts, a playground and a dog park, anyone who likes being outside will enjoy the offerings at Hamlin Park. 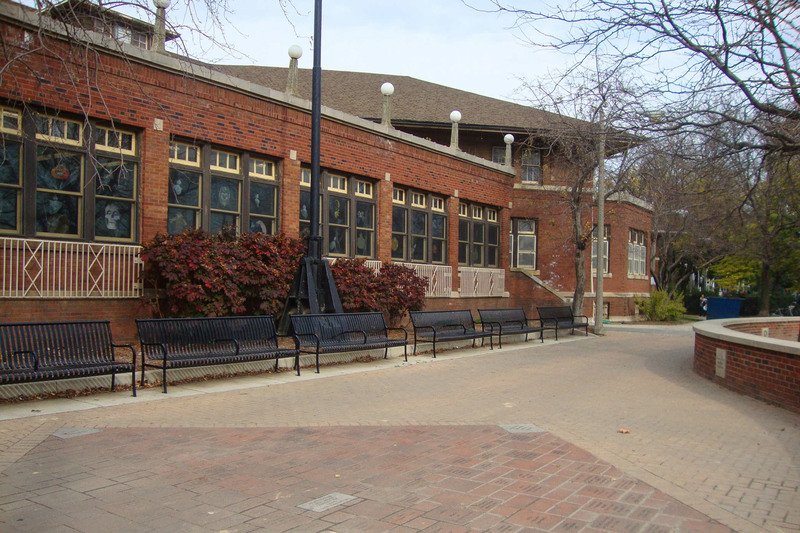 It hosts a swath of sports leagues for kids, teens and adults alike, boasting some of the most comprehensive programming in the Chicago Park District. 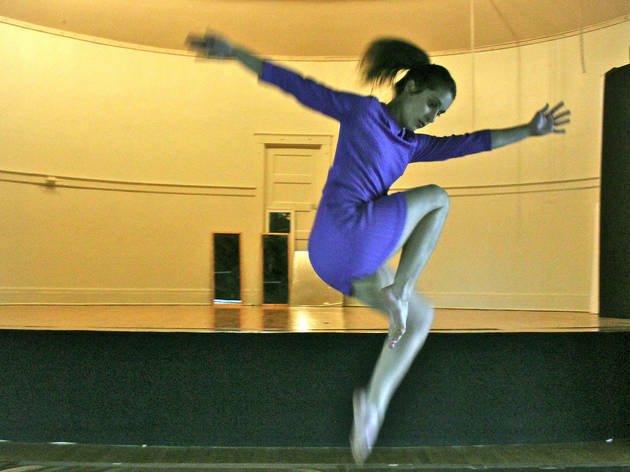 The longstanding modern dance group Chicago Moving Company runs the dance programming in this spacious second-floor studio that overlooks a swimming pool and a playing field. 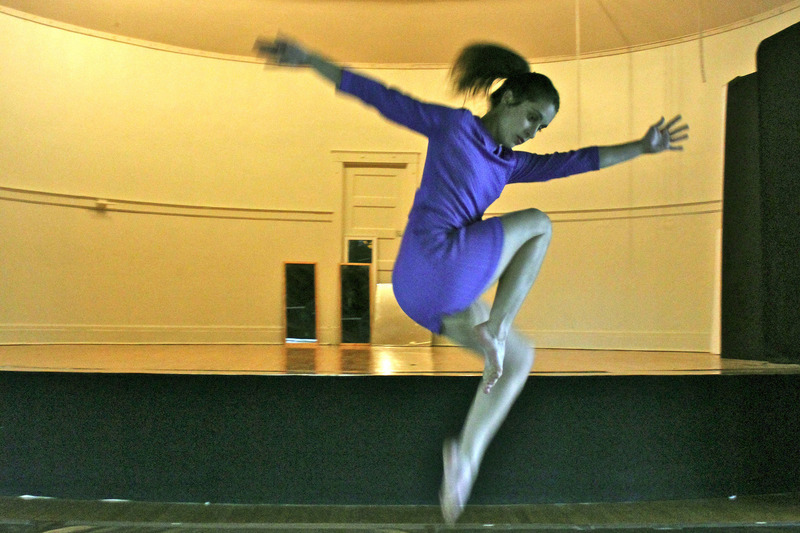 Mornings cater to intermediate and advanced dancers, while after-work and weekend classes offer respite from cubicle confinement. After closing suddenly in December of 2014, the Hungry Brain has been resurrected by Mike Reed, who also owns and books the nearby, experimental-leaning Constellation. 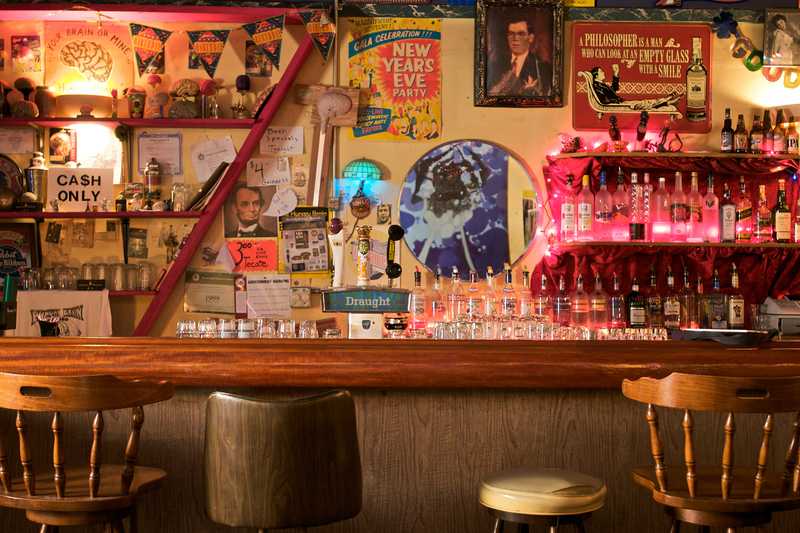 The Roscoe Village bar has gotten a bit of a makeover, but visitors will still find plenty of cheap beer and performances from members of Chicago's thriving experimental jazz scene. It also frequently hosts comedy shows, podcast recordings, and talkbacks with local artists and writers. 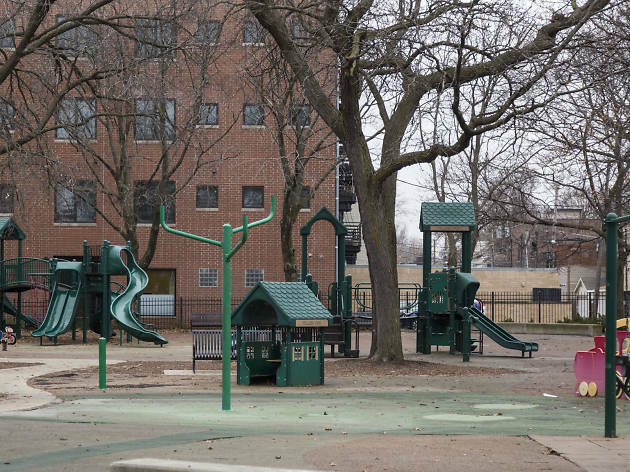 Fellger may be dwarfed by expansive Hamlin Park down the street, but it’s still a great amenity for Roscoe Village families. It's quaint, quiet, and shaded, making it an ideal space for the little ones to run around. The playground has a soft surface—again, perfect for tumbling toddlers.